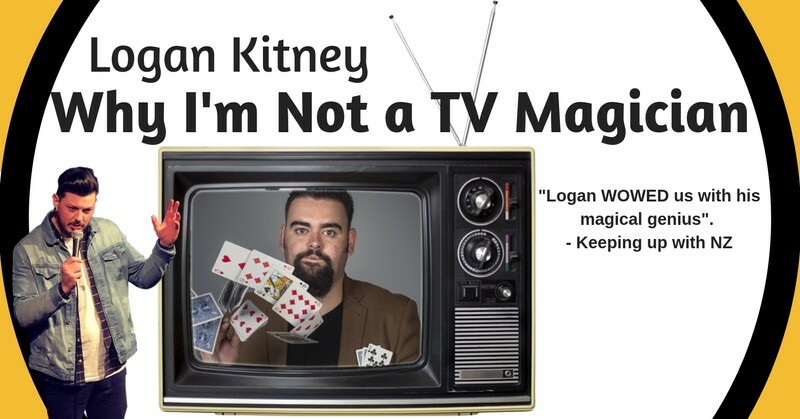 After over 7 years of performing to crowds accords the country comedian and magician Logan Kitney has wowed hundreds of audiences with hilarious magic… But still no TV show, Why? He’s no David Blaine or Dynamo... he’s better. Well, he’s definitely funnier and cheaper. Join Logan for his comedy takes on the magic you have seen on your screens for years. With support from irreverent yet delightful comedian Conor Fenelon.